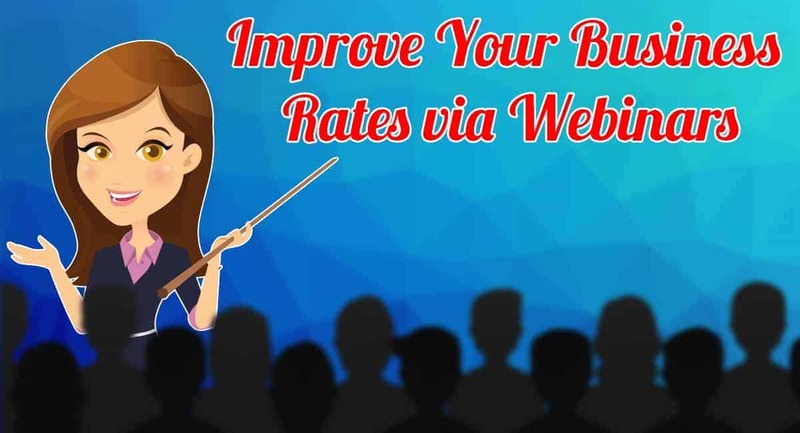 Businessmen all around the world put all their effort and use all the possible methods to improve their rates and get more revenue. As we already know, online marketing is one of the chiefest methods/tools to promote your business and get more conversions. There are dozens of methods available for online marketing, like online popups. We have discussed some of them in our previous posts. One of such methods is the usage of webinars. Webinar is short for Web-based seminar. It’s usually a presentation, lecture, workshop or seminar broadcasted over Web using video conferencing software. One of the key features of a Webinar is its inter-activeness. What kind of inter-activeness are we referring to in a Webinar? Someone techie, in the video, is providing some detailed instructions and useful info on a topic that many people are interested in. Practice shows that this is a very effective way to attract more visitors and get more revenue for your business. But you should consider many aspects starting a webinar, to make it useful enough to bring customers back for the next one! So let’s check some important tips you should consider creating a webinar! If you want to capture audience’s attention, your web presentation’s title must stand out. That’s why it’s better to use interesting, bold, and unique titles for your webinars and videos. You must inspire your audience to deal with something new. 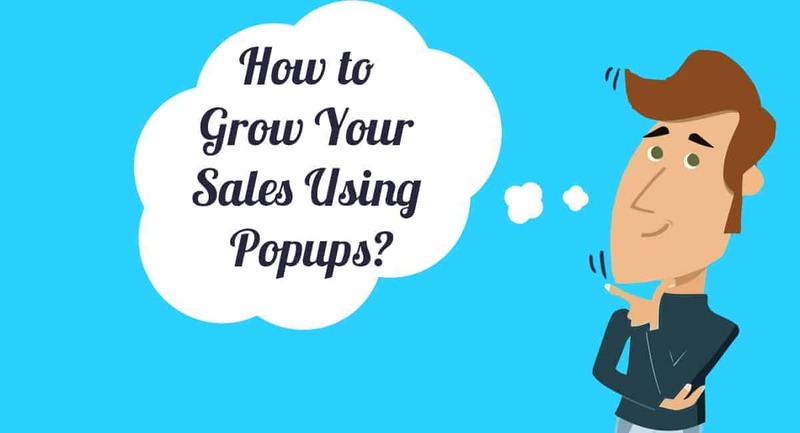 It can be a question-like title to interest them, like “How to Grow Your Sales Using Popups?”. As soon as you have caught their interest, you should encourage them to search the answer and details in your content. And the look, the look is also very important for catching the attention of the users! The featured image should be something positive and attractive – that will make them think about checking your offer. In our posts, we always try to explain the usage of online popups in promoting your website and we try to show you how to make use and gain profit using a popup cleverly. So, this won’t be an exception and we’ll tell you how to use a popup for displaying a webinar on your site. 😉 We always encourage our readers to be careful using online popups, not to interrupt and annoy your customers/visitors of your site. 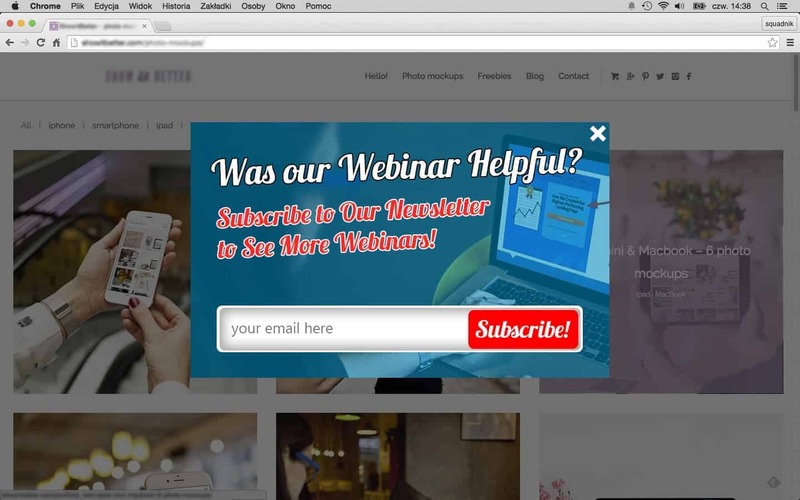 So a perfect usage of online popups can be showing your webinar in a video popup. It can be live broadcasted in your popup, displayed on the right bottom corner of the page, for example. 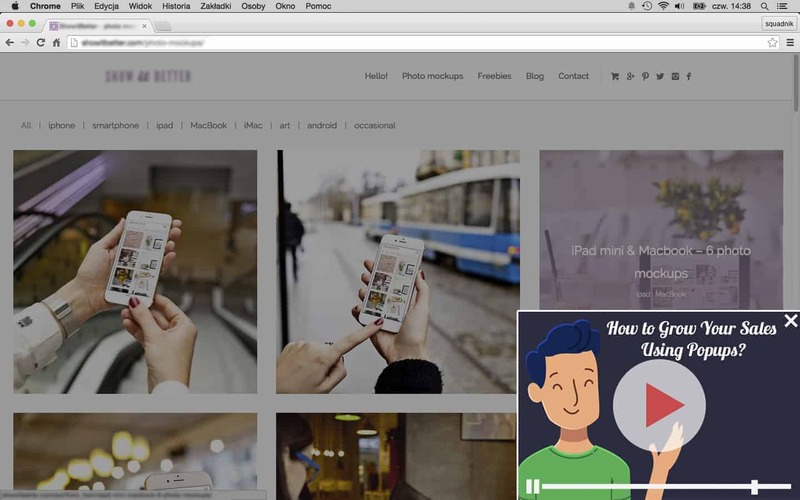 Thus it won’t disturb your visitors and they can continue searching around in your website while your webinar video in the popup is playing. It’s always important to think about bringing your visitors back for more. You should consider engaging with them to convert them into customers in future. That’s great if visitors watch your webinar. You should think about informing them about your next webinars, thus collecting more views and increasing the possibility of conversion. This is the very case you should use a Subscription popup to provide your users an opportunity to subscribe for more webinar sessions! Display a simple, but attractive sign up form. So that the visitors can subscribe to your newsletter and be informed every time you have a new webinar! Just make sure you have the best fitting popup creator that will allow you to create the exact look and functionality you need. So, you have done all the steps to be sure your webinars are promoted and you’re expecting a revenue. Something really important is missing – newsletter email ads! After you have collected the emails of your visitors through a Subscription popup, you should keep in mind notifying them about your new releases! Create ad-like emails for your subscribers to engage them and rise their interest to check more new Webinars. Make the process periodic to keep your visitors up with your news!